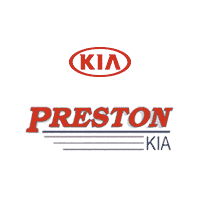 Here at Preston Kia, we’re extremely fortunate to have the support of a warm, welcoming community that has helped us to flourish into the successful business that we are today. We’re very grateful to our customers, friends, and neighbors for their support, which is why we’re always eager to give back to our community. 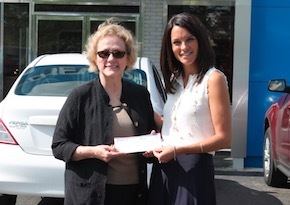 In fact, the staff at our Burton Kia dealership is always ready to return the favor by lending our support to local organizations and charities to help make our neighborhood even better. We’re eager to help build a world where the members of our community have all of the resources and support that they need. The team at our Kia dealer in Burton recognizes that everyone’s needs are different, and there’s no one organization that would be able to to offer support for every individual and every issue. That’s why we’re proud, as a local business leader, to offer support and sponsorship for as many charities and organizations as we can. 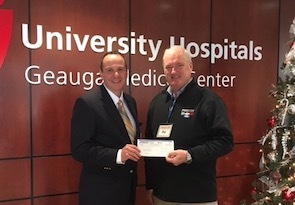 From supporting our local schools and youth sports leagues to working with organizations to fund medical research and support for veterans, we’re always eager to get behind groups that are working toward a better tomorrow. We believe that all of our neighbors deserve to lead rich, fulfilling lives, and we’re grateful to be in a position to play a small role in making that a reality. Below, you’ll find a full list of different groups and charities that we support. 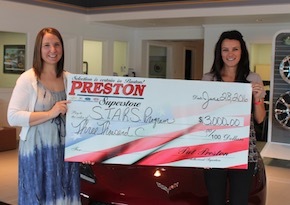 If you’d like to learn more about the efforts that Preston Kia is making in our community, or if you’re interested in support for an organization you’re involved with, don’t hesitate to contact us by calling (844) 286-7905 today!